Christmas is a time for giving…and most people are very happy if you give them money! However, it is worth remembering your allowances and exemptions for Inheritance Tax. You can give away gifts worth up to £3,000 in total in each tax year and these gifts will be exempt from Inheritance Tax when you die. You can carry forward any unused part of the £3,000 exemption to the following year, but if you don’t use it in that year, the carried-over exemption expires. In addition to the annual exemption there are other exemptions for certain types of gifts. These are explained below. 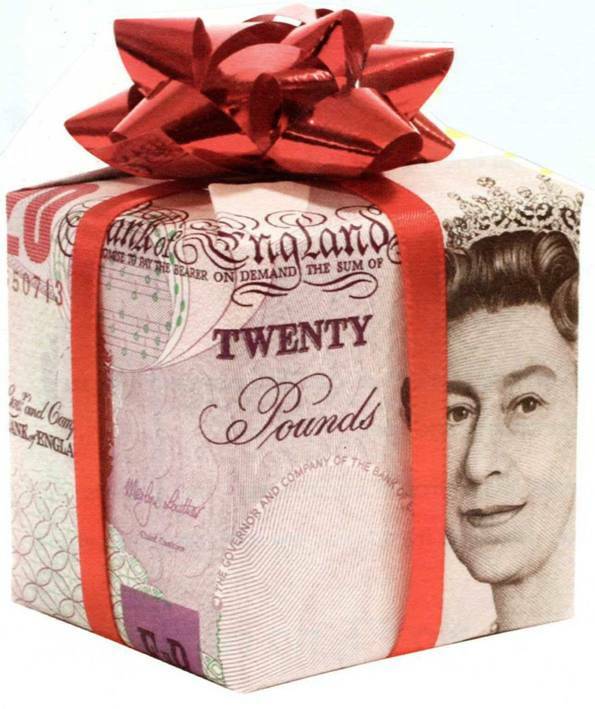 You can make small gifts up to the value of £250 to as many individuals as you like in any one tax year. However, you can’t give more than £250 and claim that the first £250 is a small gift. If you give an amount greater than £250 the exemption is lost altogether. Any regular gifts you make out of your after-tax income, not including your capital, are exempt from Inheritance Tax. These gifts will only qualify if you have enough income left after making them to maintain your normal lifestyle. You have to make the gift – or promise to make it – on, or shortly before, the date of the wedding or civil partnership ceremony. If the ceremony is called off and you still make the gift, or if you make the gift after the ceremony without having promised it first, this exemption won’t apply.